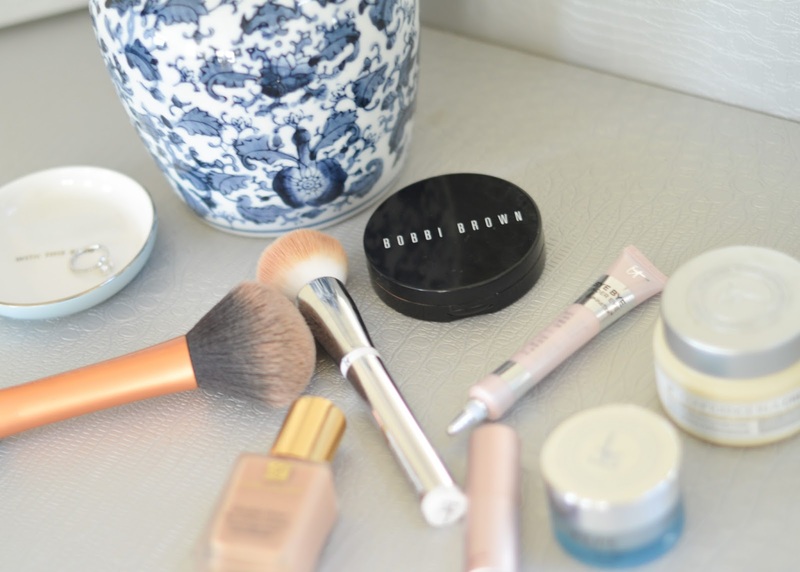 It's a new season, which means I've added a few new items into the mix for my everyday beauty routine. There are some things that I use year round, like foundation and bronzer, but I've been trying out a few new products that I've really come to love. I first tried itCosmetics almost a year ago when I bought this palette. I don't use it on a day-to-day basis anymore, but I did start using their CC cream, which lead to their moisturizer and haven't looked back. My face can feel dry and gross, but as soon as I use this moisturizer, my skin feels like it comes back to life. itCosmetics has also recently launched a new line with Ulta, so I've been trying a few new products over the last couple of weeks that have now become a part of my everyday routine in addition to my go-to products. 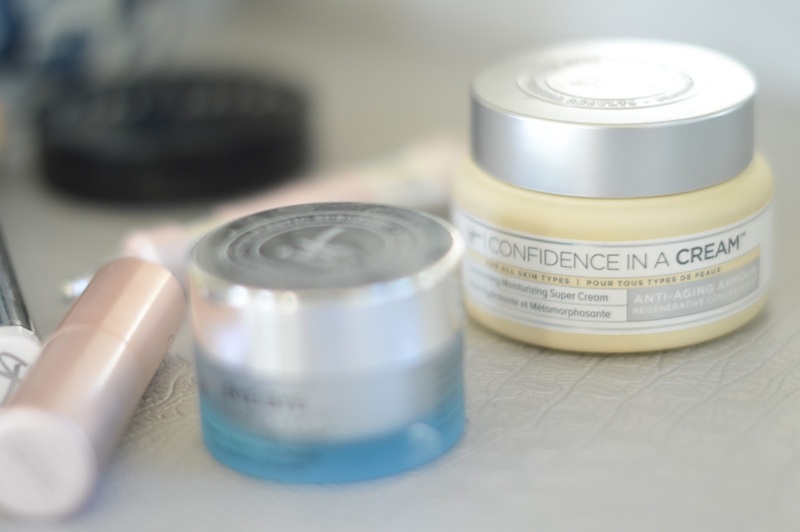 Confidence in a Jar | If you are looking for a new moisturizer, I would highly recommend it. I've mentioned it on the blog before, but it's a perfect balance and at a good price point as well. 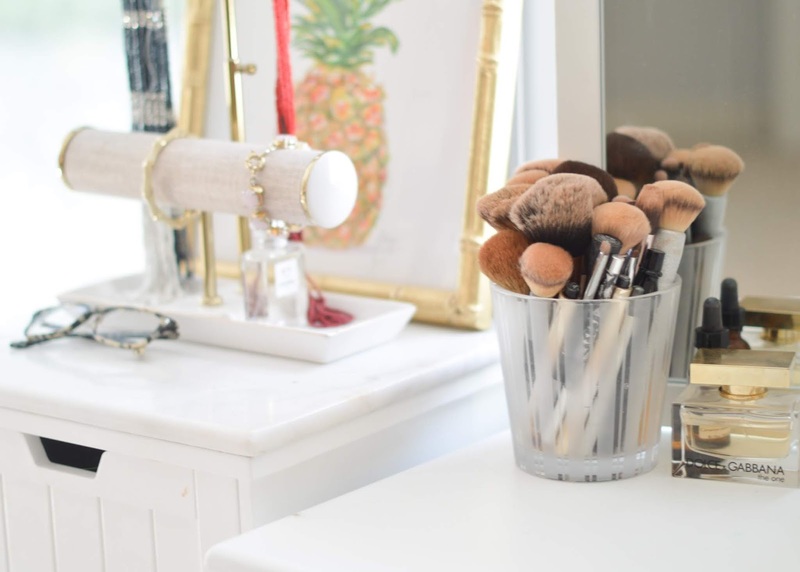 Skin Perfecting Brush | This brush was so soft and pretty when I took it out of the package that I hated to even use it - in fact, I stared at it each morning when doing my makeup and opted for my go-to for closet to two weeks before I finally decided to "mess it up." Sure enough, best brush ever. I feel like I'm buffing my foundation on and my skin feels awesome while using it. Je Ne Sais Quoi Lip Treatment | I alternate between this lip balm and a Vaseline balm (or sometimes use both!). I add a touch of it after I moisturize and before my makeup, and then I do another swipe over my lips when I'm all done. 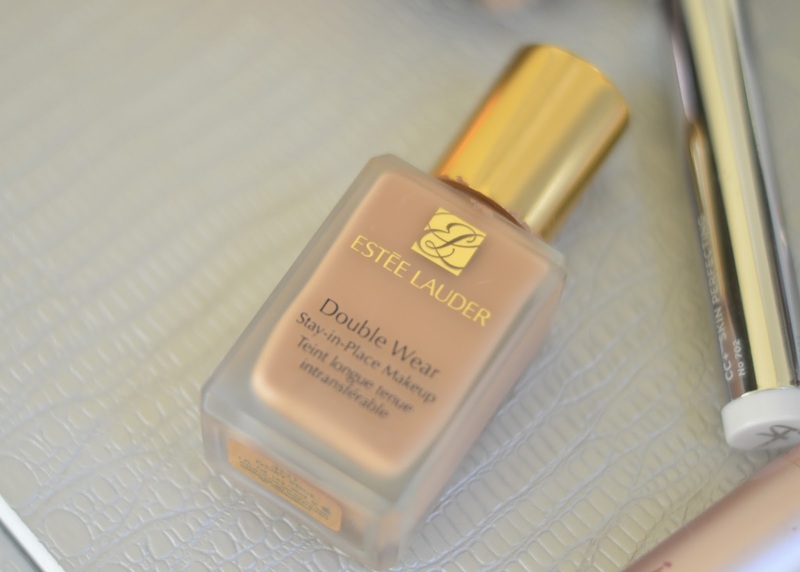 Estee Lauder DoubleWear | I've said it once and I'll say it again - if you're looking for a long-lasting foundation that you can layer depending on what you're doing that day, give this one a try. That's all. 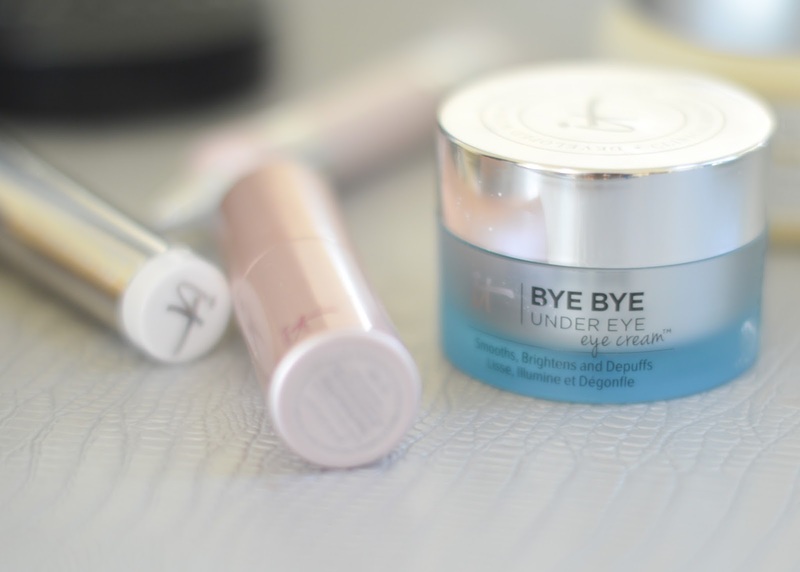 Bye Bye Under Eye Cream | I'm sad to say that I've woken up a few times in the last couple of months with dark circles under my eyes, which I've been lucky enough to avoid (until now, apparently). I'm giving this under eye treatment a try to see if I see a difference! 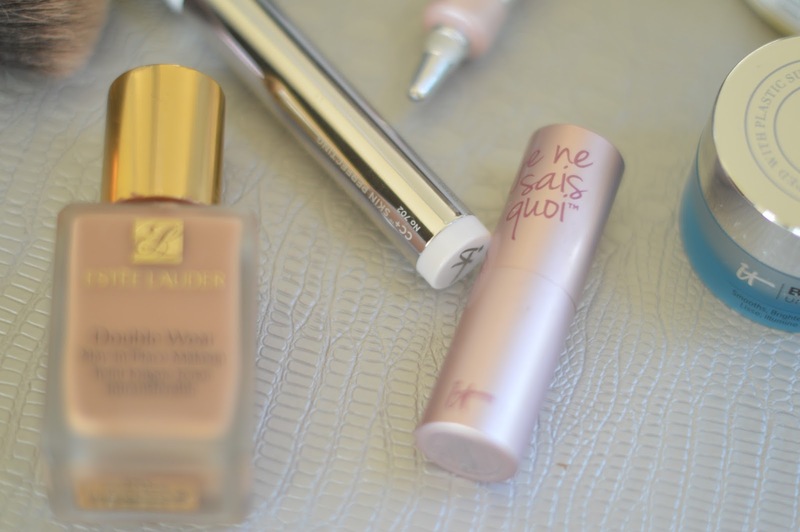 Bye Bye Under Eye Illuminator | Now talk about a concealer - and a little bit goes a long way! I don't use this every day, but will if I'm up super early or if I know I'm going to be going all day. I actually used the light shade to highlight a larger area under my eyes for our engagement pictures and it worked great! Bye Bye Makeup Cleansing Balm | Y'all - this stuff is amazing. It caught me off guard the first time I used it, as it's a balm and I'm used to a more foamy soap as a face cleanser. But it leaves your skin feeling so smooth and really does get rid of all the makeup and grime from the day. Thanks to itCosmetics for letting me try their new Sephora line - but all opinions are most definitely my own!